Carolina Bark Products is located in Seaboard, North Carolina and was established in 2002 for the purpose of providing pine bark potting media to nursery container growers. 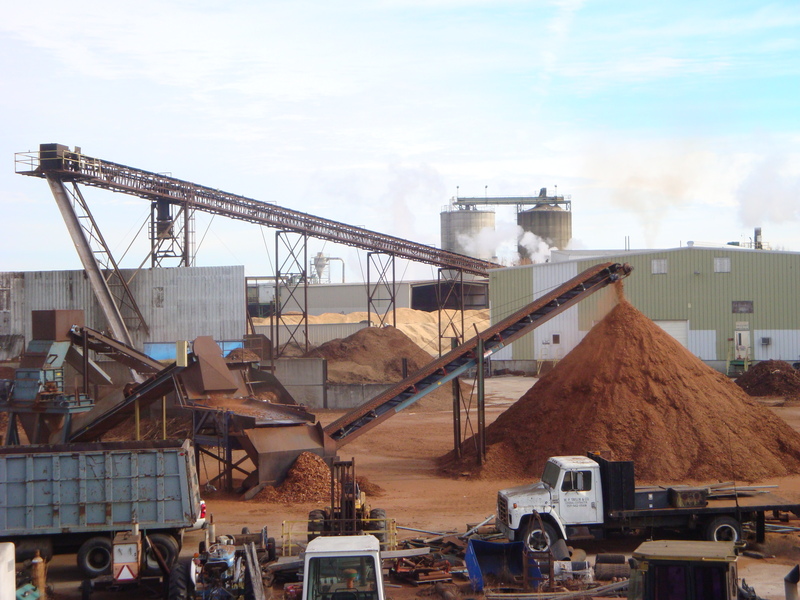 All of our pine bark product is shipped in bulk on live bottom or dump trailers. Our product is 100% aged southern yellow pine bark. We age our pine bark for a minimum of 8 months before shipping. During the aging process the pine bark potting media is watered, turned and monitored for PH and salts. Lab tests are available upon request. For a custom blend we can mix lime, sand and/or micronutrients. We can also screen to a 0 to 5/8" size for a greenhouse or propagation mix. Carolina Bark Products is North Carolina's premier supplier of pine based potting media. Carolina Bark Products offers competitive pricing and fast dependable service from North Carolina to New England. Carolina Bark Products has over 75 years of pine based potting media knowledge. Carolina Bark Products is North Carolina's premier supplier of pine based potting media. Our pine based potting media is 100% southern yellow pine.